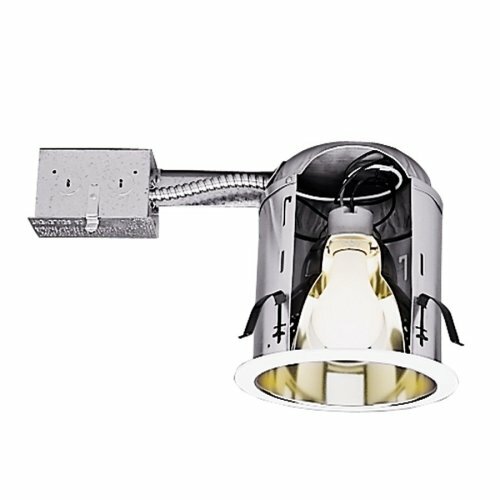 The H7 family of recessed housings are the standard in the industry for both commercial and residential applications. The wide variety of trims available allows a number of different lighting effects to be created with one basic housing. The H7RICT is designed for installations where the housing will be in direct contact with insulation. H7RICT may be converted into AIR-TITE installation when used with AIR-TITE trims.